Here’s a tip: Grammarly members get weekly email insights, including statistics on their writing habits and top writing mistakes. And there will surely be stumbles along the way. Even the most prolific authors will still sometimes struggle with procrastination, and even the most poetic will occasionally succumb to a rambling first draft packed with dull imagery. 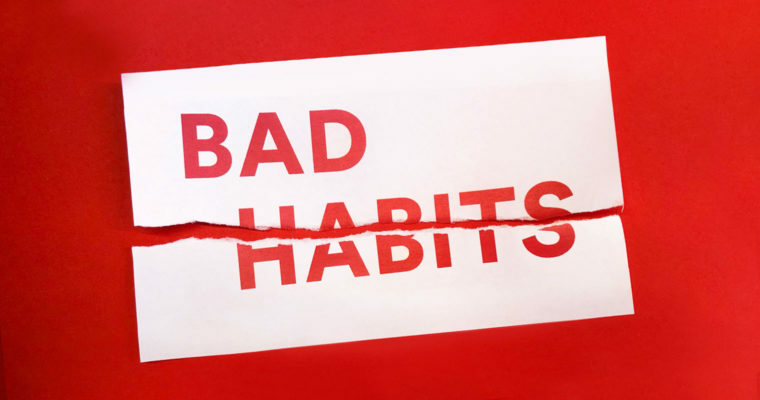 Charles Duhigg, who wrote The Power of Habit, says you should expect to sometimes backslide into your old habits—and plan accordingly. Grammarly not only keeps your spelling and punctuation looking sharp; it can also help you tackle other challenges listed above, like trimming away unneeded turns of phrase. If you’re trying to make a habit of better, easier writing, make Grammarly part of your routine.